Our buddies at Sing Sing have done it again, but that’s not really a surprise anymore. With sick release after sick release, we’ve come to wait on pins and needles for each freshy fresh batch of new wave, pop and punk re-issues that they curate. This time around we got all zee hits– a 7″ from Frenchies Soda Fraise (side note: this translates to “Strawberry Soda” and Coca-Cola pastored the band), a double-LP from Australian Who-worshipers, Jook, excellently titled “Jook Rule OK,” and, most important to note, a 7″ from Antwerp’s finest, the Bastards. International goodyyyyys. 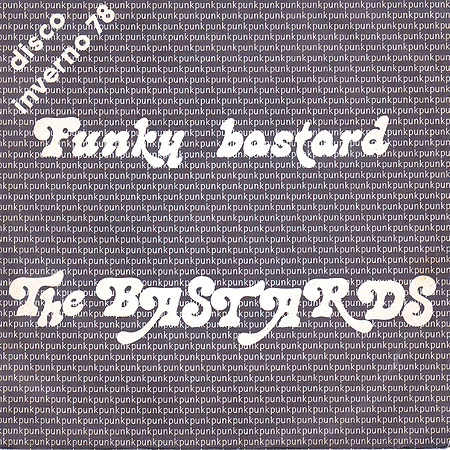 The Bastards, who are better known as The Kids, released this Italian single about a year before their orig LP came out. And with early versions of two punkers from The Kids’ self-titled LP?! Sounds like our bag. Better snag the records while you can. Get yourself out and see the world, Iris City.